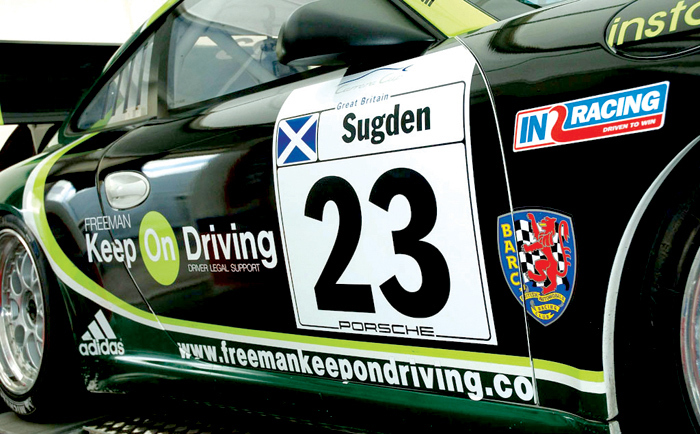 >Keep on driving is a driver legal support agency created by Nick Freeman. 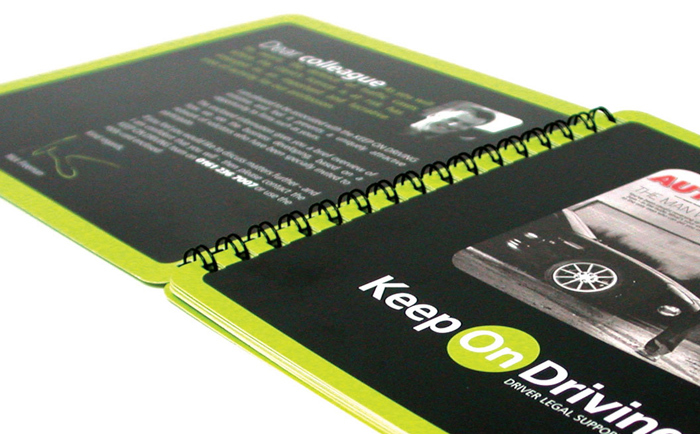 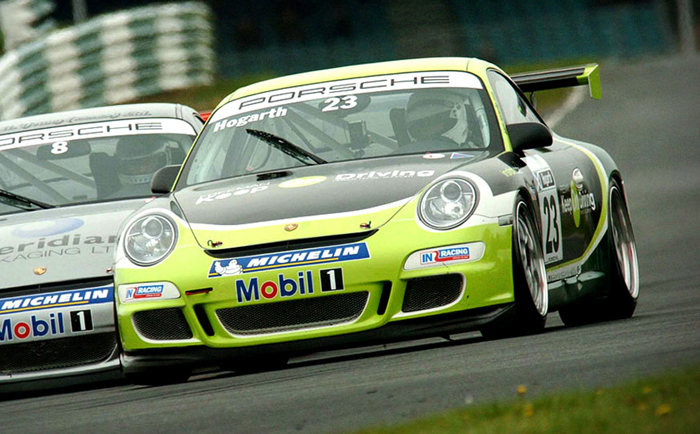 Created the Keep On Driving brand, literature and Porche graphics. 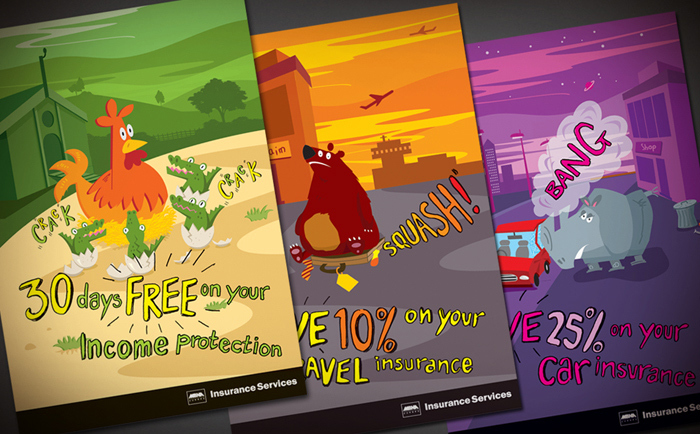 Also, along with everything shown here I also produced a website for the company (which can be seen in the website section of my portfolio) while working at an agency in Manchester. 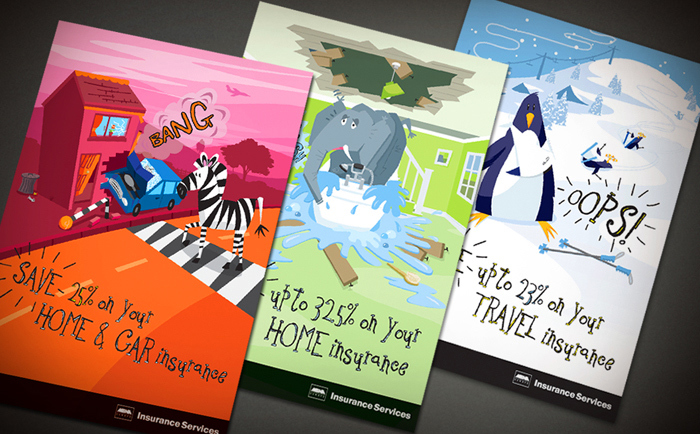 Create a mailing campagine for MBNA focusing on the diffenent types of insurance services offered by them. 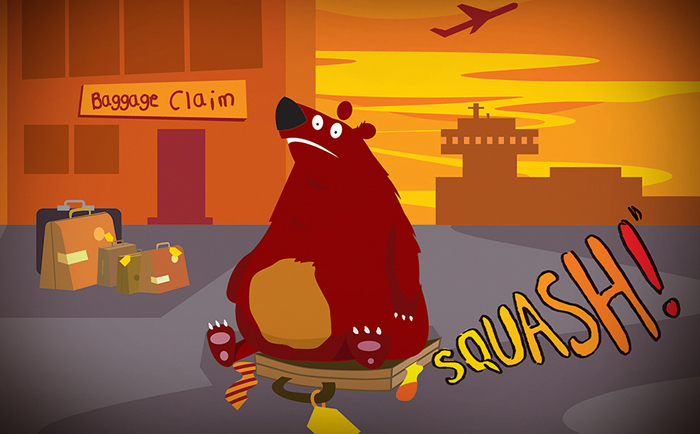 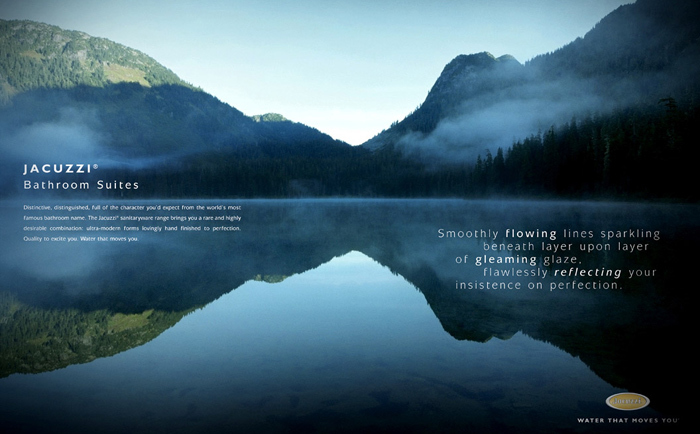 Created illustrations and literature for it. 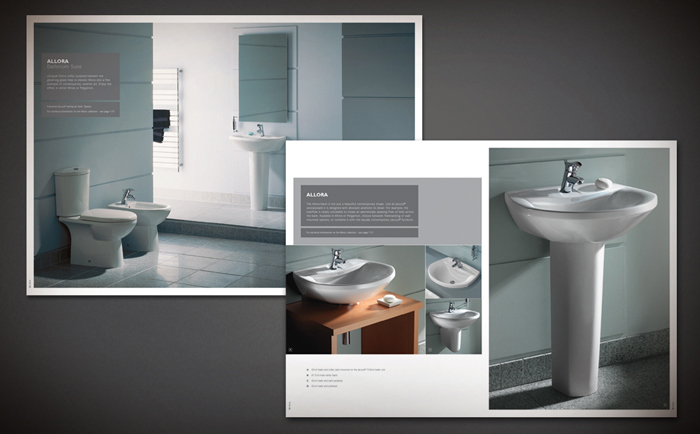 Designed and created a brochure for Jacuzzi Bathrooms UK, while based at a company in manchester, for their ‘Water that Moves You’ campaigne. 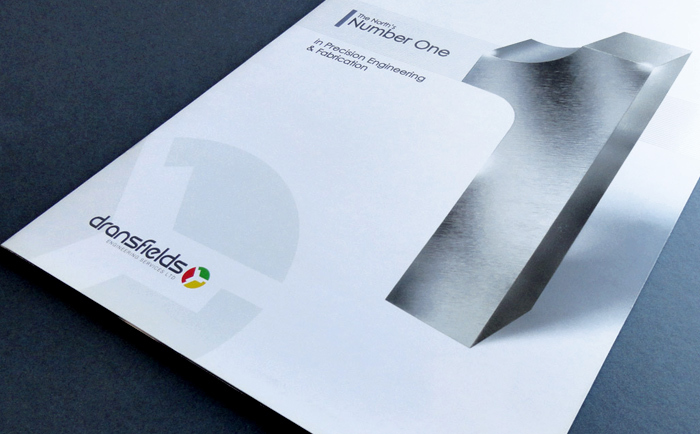 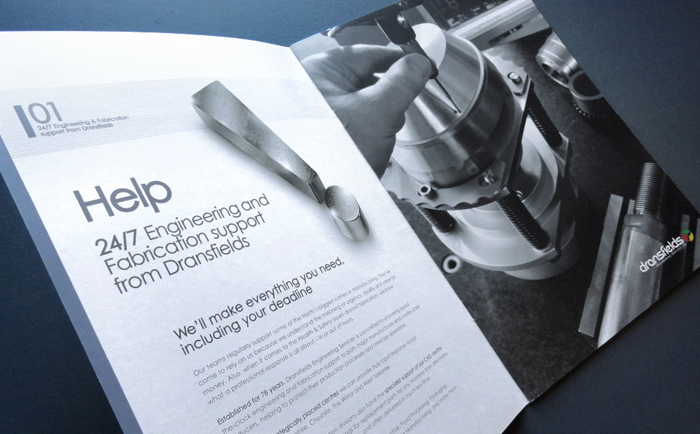 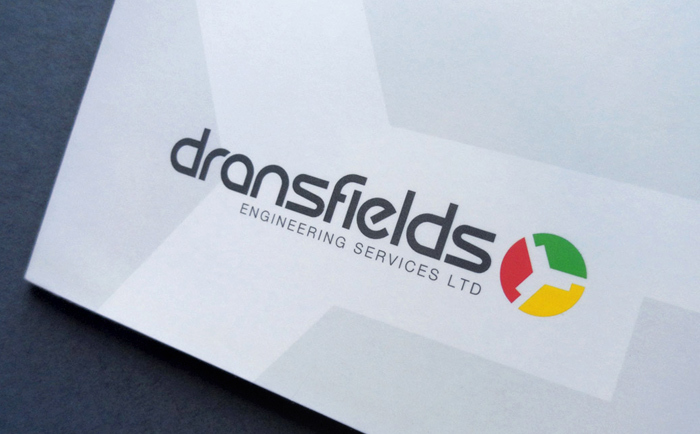 Create a new look for Dransfields a precision engineering and steel fabrication company. 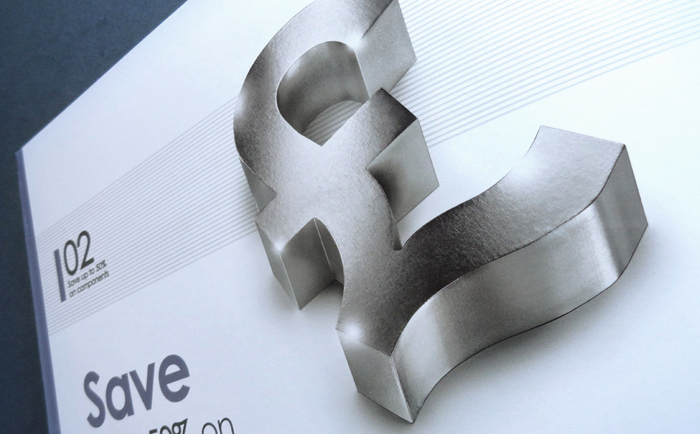 To elivate there place within the market. 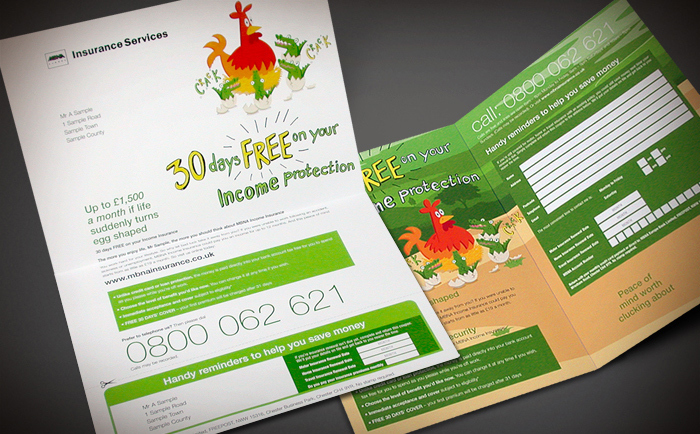 Created logo, brochure and mailer campaigne. 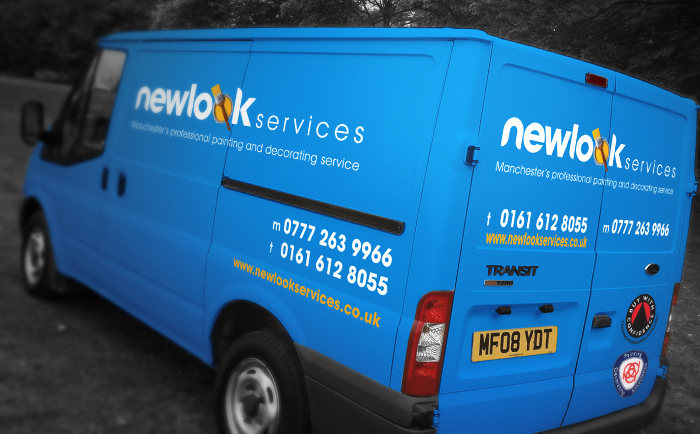 Create a new look for Newlook Services, a Painting, Decorating and Property Maintenance Service based in and around Manchester. 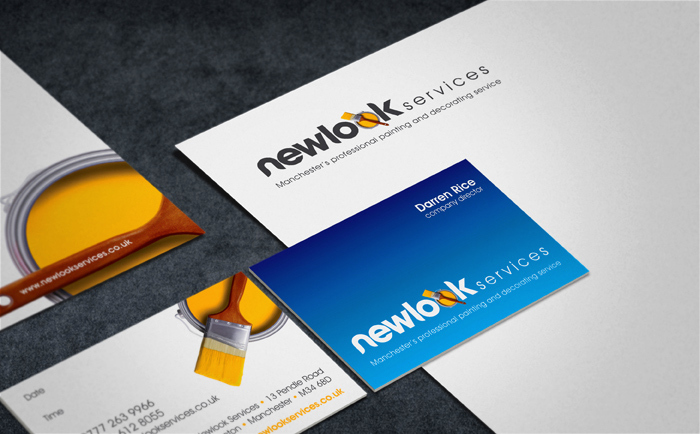 To be aimed at both residential and commercial clients.